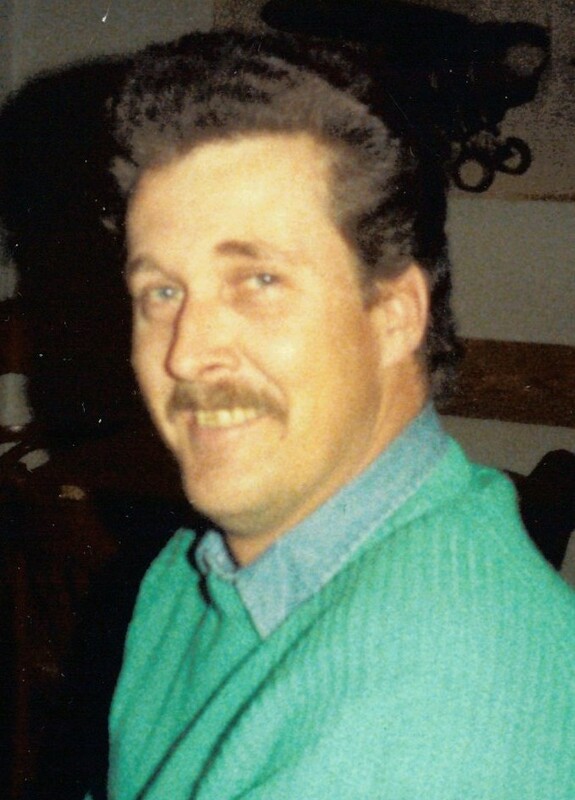 Ralph Hardy Obituary - Haileybury, Ontario | Buffam Leveille Funeral Home Ltd. It is with deep regret that I announce the sudden passing of my husband Ralph Hardy, aged 65, of Latchford. Left to mourn is his wife Lynn and 3 fur babies. Survived by his two sisters Brooke and Sandy; sisters in-law Jackie, Joan and Cheryl; brothers in-law Mac and Don; and many nieces and nephews. Predeceased by his parents Harold and Lois and brother Bruce Hardy. As per family wishes, cremation has taken place and there will be no funeral.